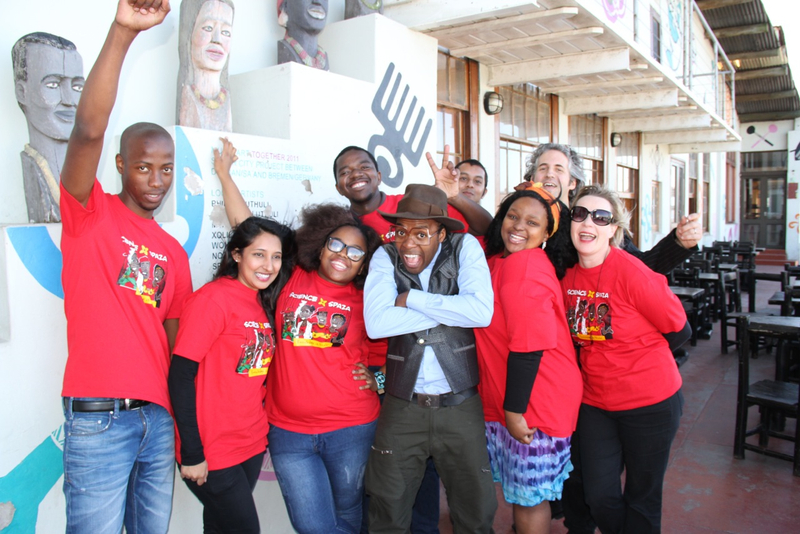 SAMA award winning rap artist, iFani, jetted into Durban on Saturday, 19 July 2014 for a music event with a difference – the Hip Hop Science Spaza! 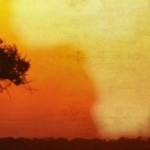 The BAT Centre (Durban) was the laboratory in which hip hop and science were combined to boost science education with the addition of a little rap. Grade 10 – 12 learners from Chesterville and Umlazi engaged in practical science activities and then turned new knowledge into rap songs. The event culminated in a hip hop battle for the best science rap. The surprise ingredient was iFani, the hottest name in SA Rap who this year won a SAMA for best rap album and who is incidentally also a computer scientist. Being the International Year of Crystallography, the workshop started with a lesson delivered by Dr Sphamandla Sithebe, an organic chemistry researcher and lecturer at the University of KwaZulu-Natal. Learners then developed rhyming lines and raps working with Music Communication specialist and creative director at Jive Media Africa, Hilary Kromberg and KZN based musicians Rooted Souls. To screams of surprise and delight, iFani arrived on Saturday morning ahead of the local battle. He spent an hour with the stunned learners giving them performance tips and talking to them about his journey from humble beginnings to stardom – answering personal questions about his career as a scientist and musician, as well as his grandmother, Mama Mthembu, who raised him as a single parent and passed away in 2010. “iFani means ‘not the same’ and Science Spaza is presenting science information in new ways. We’re excited to be collaborating with iFani to bring science to the people – it’s a great partnership.” said Robert Inglis, Director of Jive Media Africa and co-founder of the Science Spaza initiative. This year celebrates the International Year of Crystallography, 100 years since the discovery of X-Ray crystallography – an advance that allowed scientists to see the crystal structure of molecules. Crystallography is a wide-ranging discipline, which impacts on nearly every field of science and technology. The two day workshop was filmed for Hectic Nine – 9 the popular youth show on SABC 2, for National Science Week 2014 from the 2nd to the 9th August. National Science Week is an initiative of the Department of Science and Technology administered by SAASTA, the South African Agency for Science and Technology Advancement. 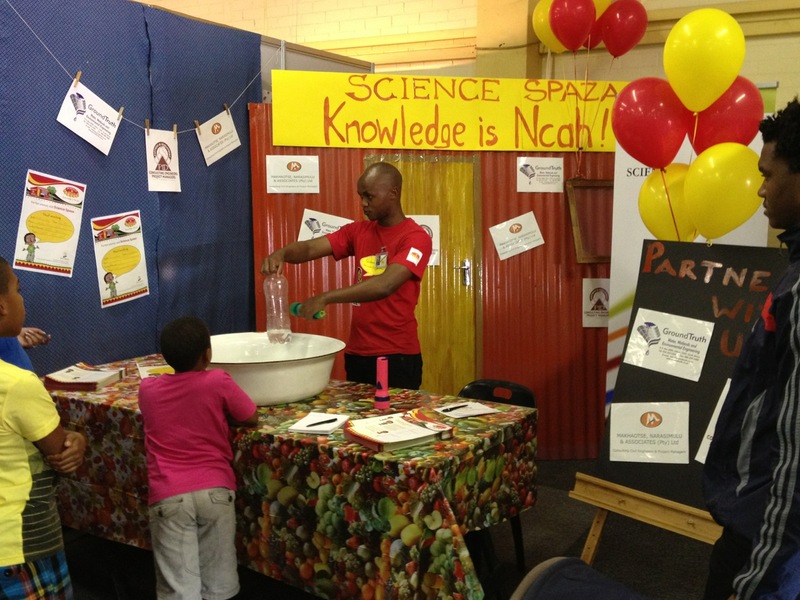 Science Spaza inspires and excites high school learners at National Science week! Science Spaza "Knowledge is NCAH!!!!"